An interactive population map was recently released on Gizmodo.com. How do businesses, governments, and researchers use population maps? MarketMAPS takes a look. Brandon M Anderson is the mind behind this interactive digital map. 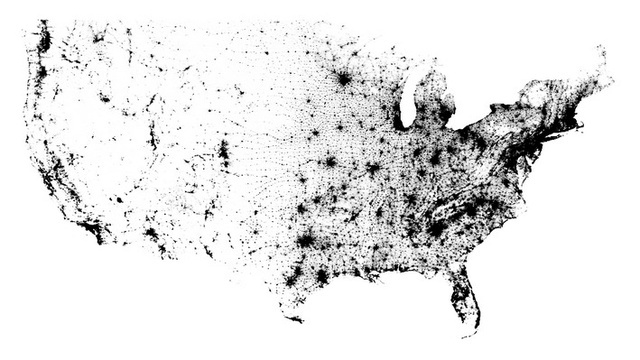 Using population data from the 2010 US Census, Brandon created a zoom-able map that represents each US resident with a single dot. From far away, the map may just look like a few smudges, but try zooming in. You will see a small black dot representing each individual counted in the US Census. Click here to view the interactive census map. All 300,000,000 or so US residents are displayed on this map, as hard as that may be to believe. Census maps like these are a great way to visualize expansive data that is normally too huge to even imagine. With a population map, you can see the spread of population density throughout the entire country. 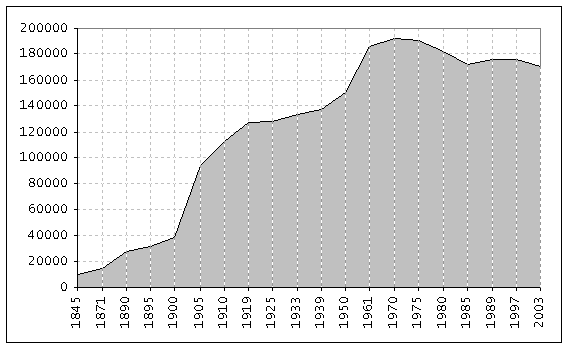 The US Census Bureau distributes the census every 10 years to measure the population and determine which areas are growing and which are shrinking. This helps apportion the correct amount of representatives to each district within a county or state. 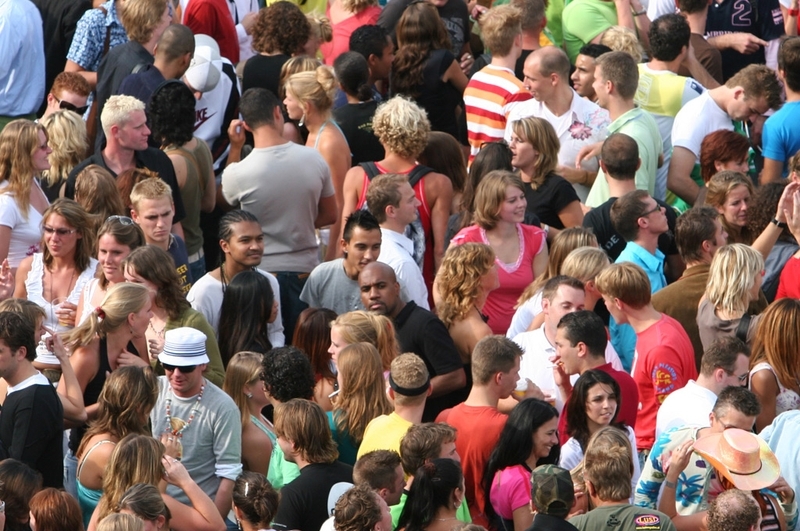 But other than population size, the census measures important demographic data, such as age, race, gender, and income level. Census maps and data are vital tools for businesses. Companies in virtually every industry rely on demographic data from the US census to guide their direct mail campaigns, target marketing strategies, and advertising. Knowing the demographic makeup of your area gives you valuable insights into your customers and helps you better manage your business. 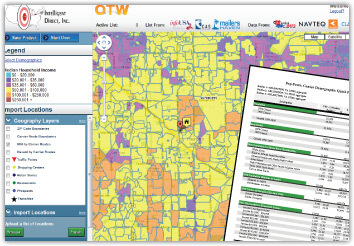 If your business needs a way to view census demographics for anywhere in the US, contact MarketMAPS. We provide the highest quality demographic maps created to your specifications.